Reading Chinese is quite challenging when you are just starting to learn the language. But these Chinese easy readers for absolute beginners make reading Chinese easy and fun! 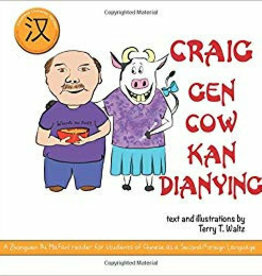 The exciting, romantic, funny and familiar stories are in Chinese characters and in Pinyin. 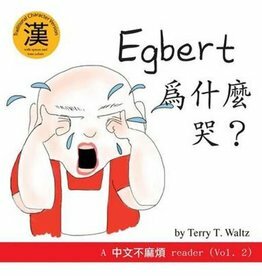 You will definitely find an easy reader which not only improves your Chinese, but also makes you enjoy reading more! Who ever said that learning Chinese could not be fun? Are you a teacher of Chinese and interested in TPRS? Would you like to know more about this successful teaching method? Read TPRS with Chinese Characteristics or check out the online course Mandarin for beginners in order to get an impression of the teaching method. The online course can be ordered and watched via http://newstore.fluencyfast.com/mandarin. 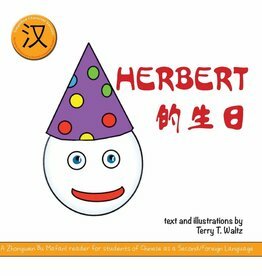 Fun Mandarin easy reader for first year students. 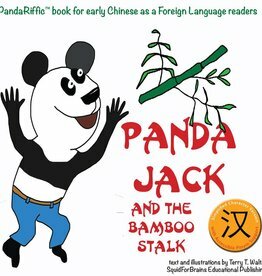 "The Three Pandas" retells the (almost) familiar story of the Three Bears in simple, accessible Chinese. 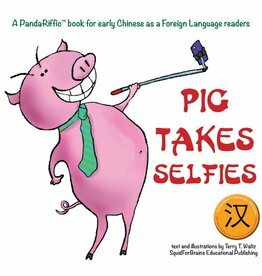 Fun easy reader for first year students of Mandarin. What does the modern evil queen do to check who's the fairest in the land? They go online, obviously! First year Mandarin easy reader. 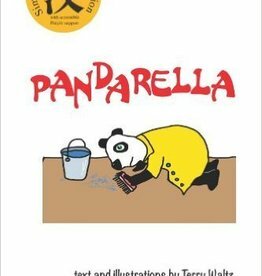 Pandarella tells the almost-but-not-quite familiar tale of the down-and-out girl who dreams of going to the big party and impressing the man of her dreams. 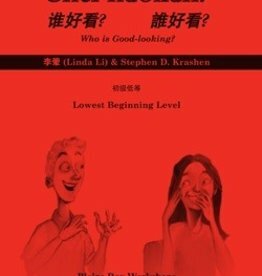 Funny easy reader for absolute beginners of Mandarin. Giuseppe is hungry, but how and where to find the best spaghetti? A simple story in Mandarine Chinese. Cow loves noodles, but she hasn't any left. Will she risk her friendship with Craig to satisfy her appetite? 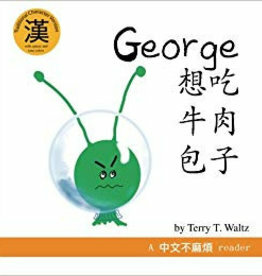 Simple chinese reader for first year students of Mandarin Chinese. Egbert prefers to eat pizza, but will his parents let him? George loves steamed roll with beef filling. Steamed roll with beef filling is scrumptious! And also very hard to come by.